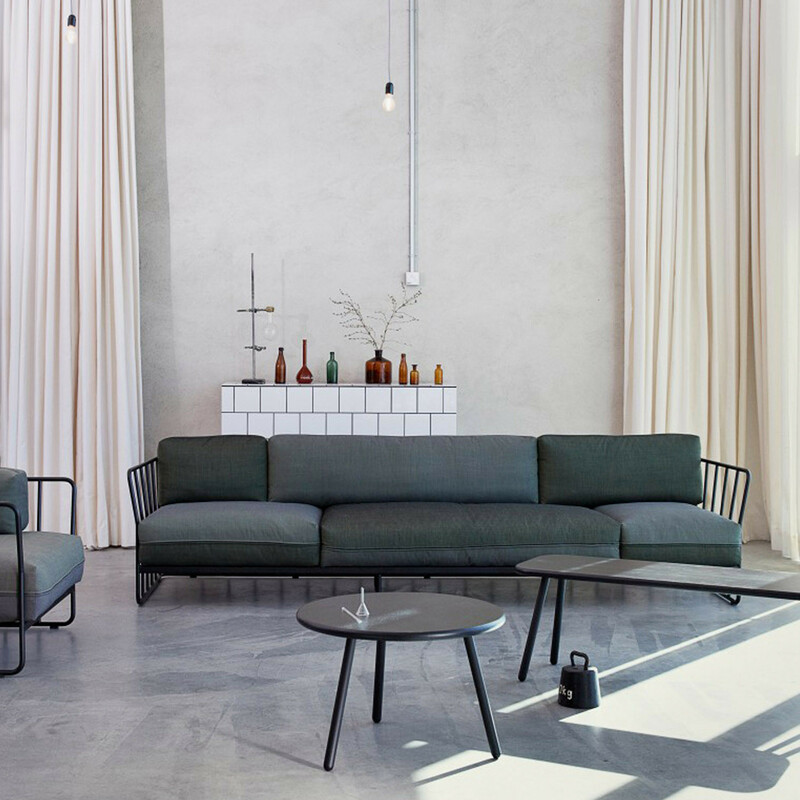 Kaffe Coffee Table is equally at home indoors and outside. 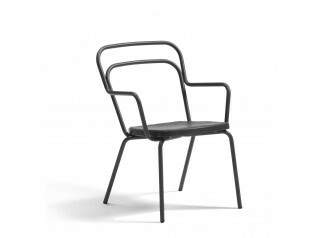 It is built to withstand outdoor environments that demand a great deal in terms of durability, but is also an ideal choice indoors. 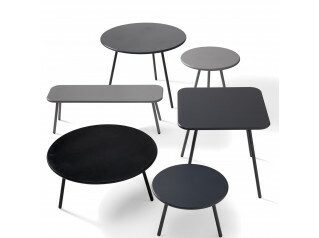 If required, this versatile designer coffee table can easily be dismantled. 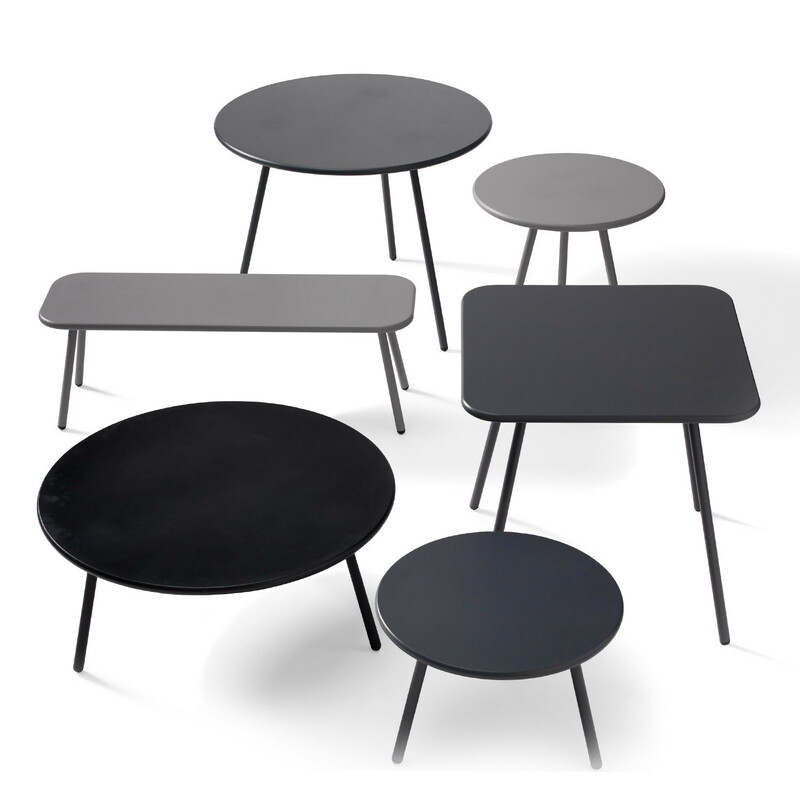 Kaffe tables come with a round or square tabletop and are available in a choice of heights. 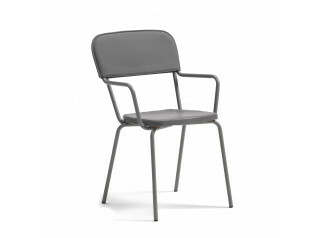 The Kaffe family comprises chair, easy chair, sofa and table. Kaffe Cafe Table can be dismantled. Legs of lacquered tubular steel. 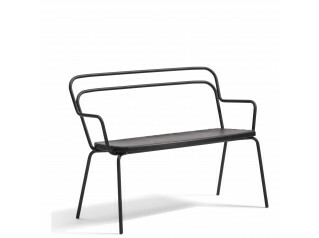 Tops of solid wood or powder-lacquered outdoor grade MDF. Plastic feet. Make the most of the sun when it appears. Take Kaffe Garden Table outside and enjoy refreshments. Your customers and clients will be grateful. 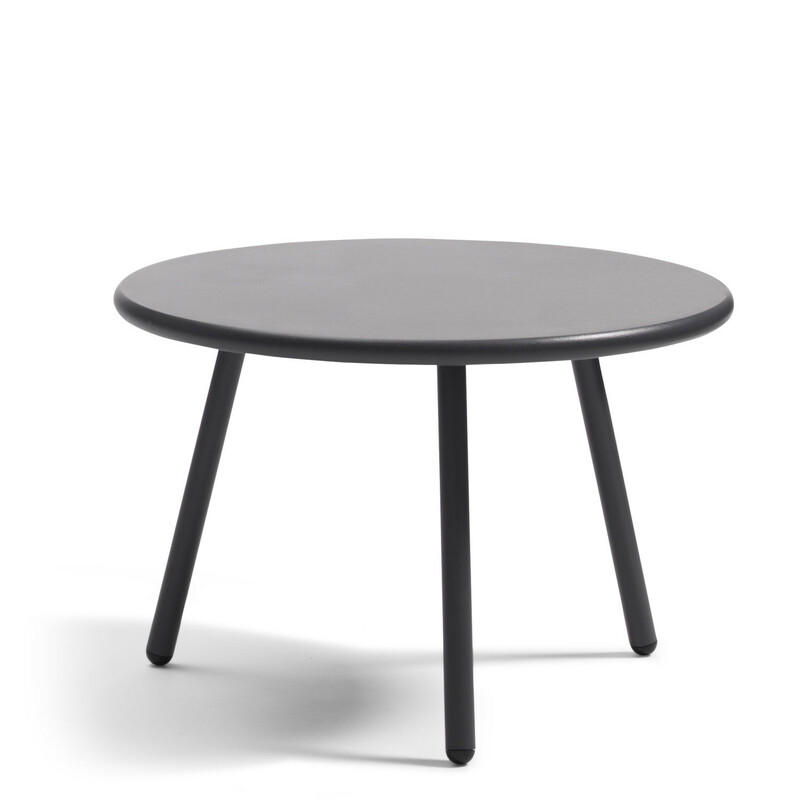 Why not place Kaffe Round Coffee Table in the garden during the summer months? 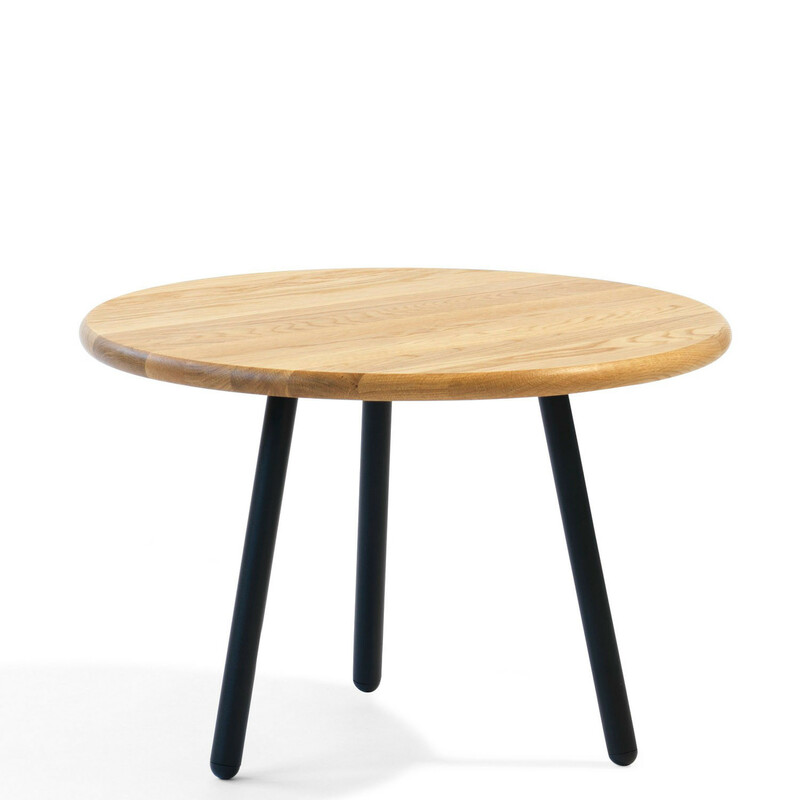 You are requesting a price for the "Kaffe Coffee Table"
To create a new project and add "Kaffe Coffee Table" to it please click the button below. 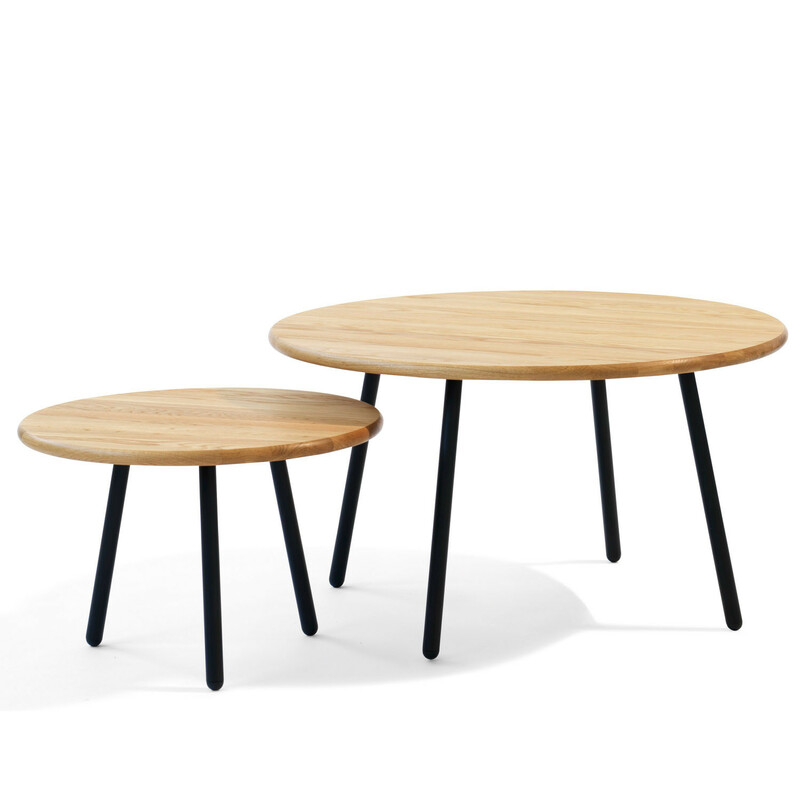 To add "Kaffe Coffee Table" to an existing project please select below.